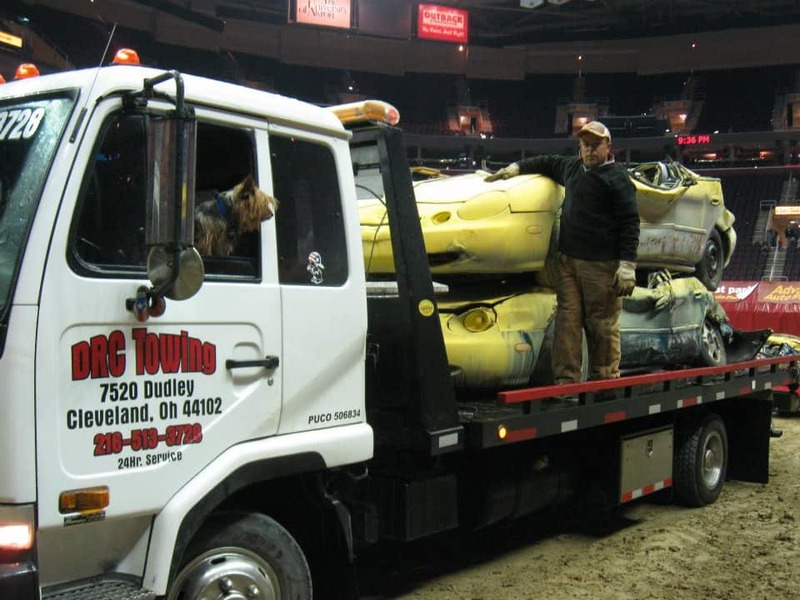 Need a flatbed tow in Cleveland? 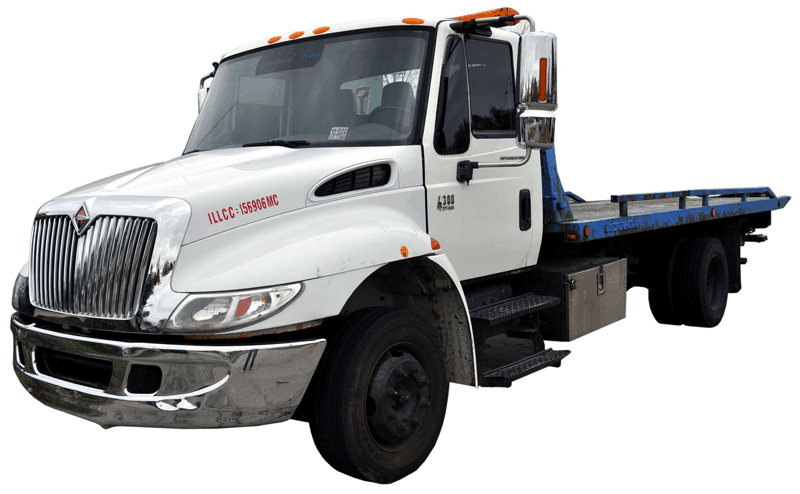 DRC Towing is equiped with flatbed tow trucks to ensure the fastest and safest tow for your car. We know when you need a tow you do not need to worry about how far we will take you. That’s why we do both short and long haul Cleveland towing. We’ll get you were you need to be. Have an emergency roadside situation and need a quick tow to an auto repair shop? We’ve got you covered with the best auto repair throughout Cleveland. At DRC Towing we pay top dollar for your old junk car. You must have the title in possession. Pick up is fast and hassle free and you get cash on hand. We know you vehicle is important to you. That is why at DRC Towing we provide safe and damage free private towing in and around Cleveland. Why risk your vehicle with private towing that may operate illegally? At DRC Towing we are fully licensed, bonded and insured and meet all local requirements to operate a safe tow.